Today's design was inspired by another image. I really didn't know what I was going to do with this theme. I didn't want to do the "typical" summer designs. I was looking for something different. I spent a lot of time on Google looking for inspiration. Luckily I found some great images! Today is all about the sea shells...but not your typical sea shells! I started with two coats of OPI Angel with a Leadfoot. I added my sea shells using Onyx and CH38. I "painted" my shells using a small nail art brush, Sheer Tints and mini neons. I felt that my background needed to be sandy, so I filled in the white with You're So Vain-Illa. I love how this turned out! The colors are so bright! 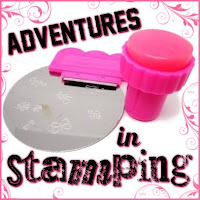 When I grow up, I want your stamping skills. 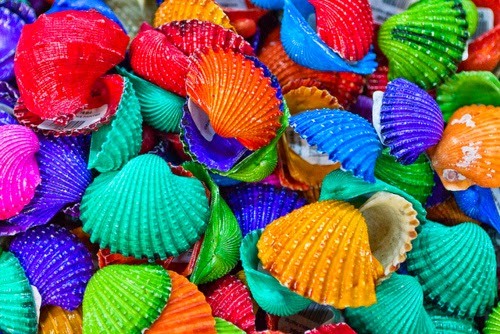 Without a word of a lie; the first thing I said when I seen these were: She sells sea shells by the sea shore! These are so so awesome! I need to try this technique soon! These are so cool! Love them! Don't blink! Gah! I super LOVE this! 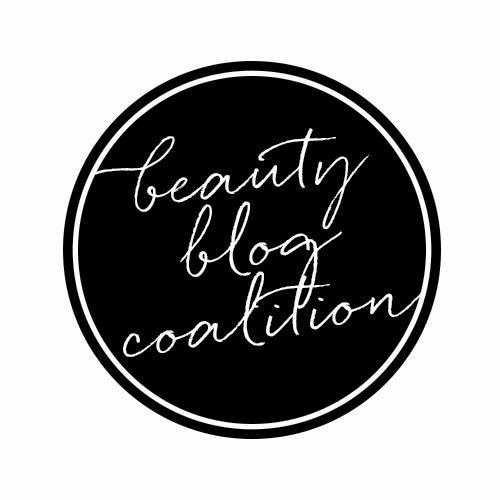 Your use of sheer tints is genius! You're not making me want these tints any less!! Such a pretty mani! I cannot get over how cute these are! !